This solution is available in the following materials, with options for C3 color and HighRes Nature Gallery imagery. 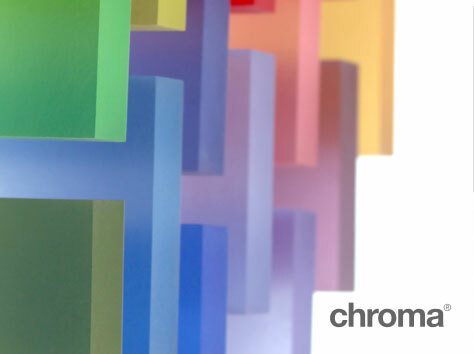 If designing for a high traffic area, we recommend Chroma for its durable, renewable matte finish. The foundation of 3form | Stand is a 50mm square available standard in a Satin Anodized Aluminum finish great for high traffic areas. 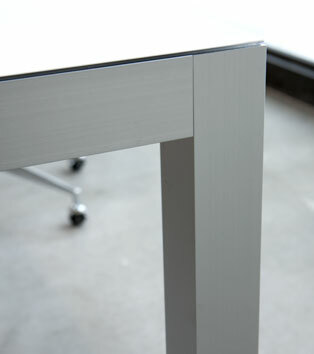 Stand beautifully supports many 3form materials offered. 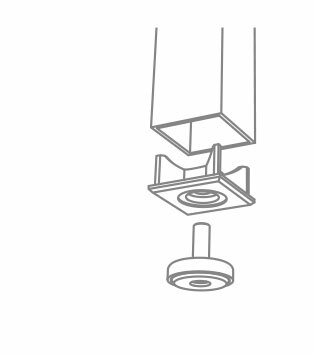 This hardware system comes standard with a stainless steel adjustable foot to accommodate uneven floors and varying site conditions for a smooth install. 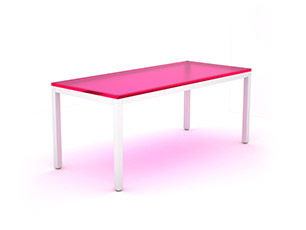 3form Stand is the ideal solution for horizontal applications of 3form materials, especially Chroma. 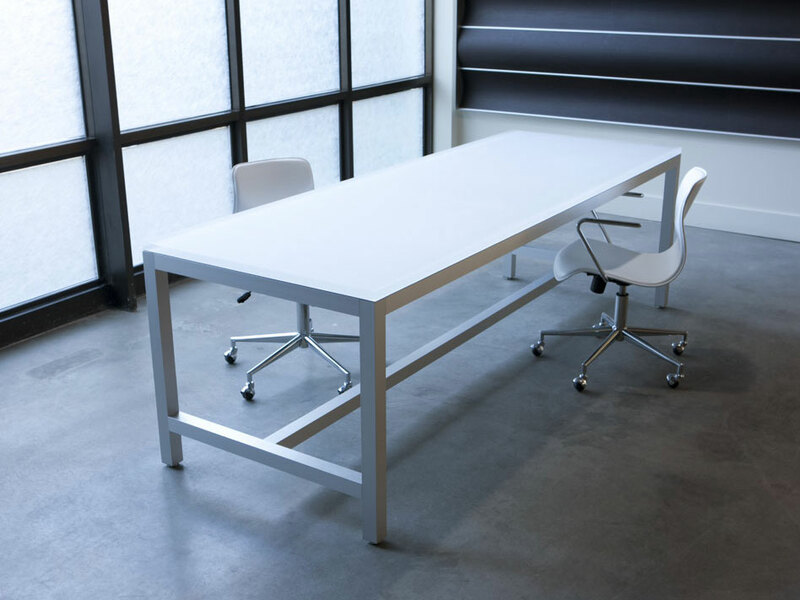 This hardware system beautifully supports material to create desks, conference room tables, coffee tables, work tables, or dining tables. When combined with other 3form hardware, Stand opens the possibilities of using 3form material in virtually any part of a space.